We often underestimate the importance of organic waste compared to other types of garbage. It is generally believed that this type of waste has no economic value, and the harm it does to the environment is minimal, disregarding the fact that it releases so-called landfill gas, which adversely affects the atmosphere. We just tend to throw out a significant amount of food, which will then decompose on the landfills. At the same time, unreasonable consumption of resources is considered the one of the risk factors for our planet, and massive dumps of organic garbage are detrimental for the environment, spreading infections and harmful gas. Let’s figure out how to use organic waste. It is a type of waste consisting of biodegradable materials. These include dry leaves, food waste and everything that forms humus. 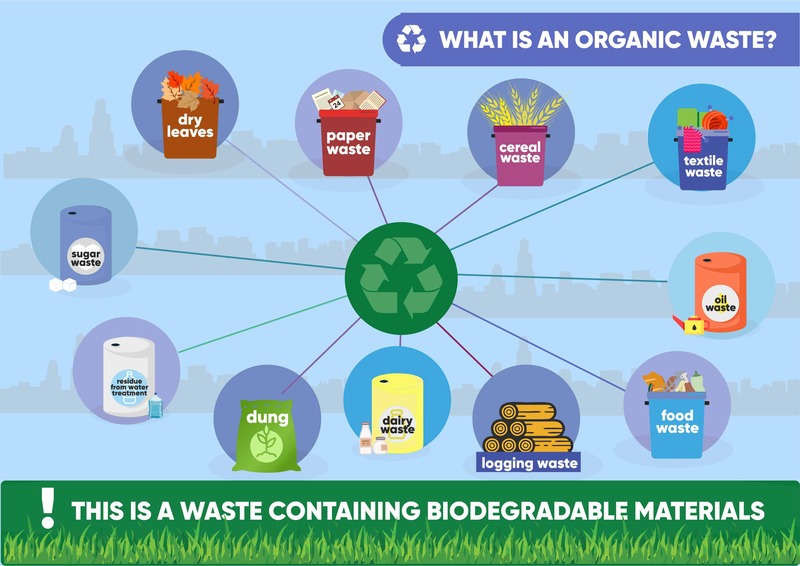 Types of waste from facilities producing dairy products, sugar, oils and other food-related industries are also categorised as organic waste. Manure is also an organic matter, mostly derived from animal faeces. Manures contribute to the fertility of the soil by adding organic matter and nutrients, such as nitrogen, that is utilised by bacteria, fungi and other organisms in the soil. The incorrect utilisation of organic waste leads to the overpopulation of rats and insects. Organic waste attracts wild animals that spread diseases such as typhus, cholera, plague, rabies, and other infections. According to statistics, organic waste by intensity is the third largest source of greenhouse gas emissions that affect climate change if they end up in a landfill. The decomposition process of biodegradable products occurs in landfills in adverse conditions of oxygen starvation and is accompanied by the release of landfill gas. The landfill gas consists of methane (CH4), carbon dioxide (CO2) and nitrogen (N2). Organic humus enriches the soil with useful microorganisms. Worms procreate, increasing their activity and aerating the ground. The humus has a proven beneficial effect on the growth and quality of the products grown. Food waste can be made into feed for pig and poultry farms. 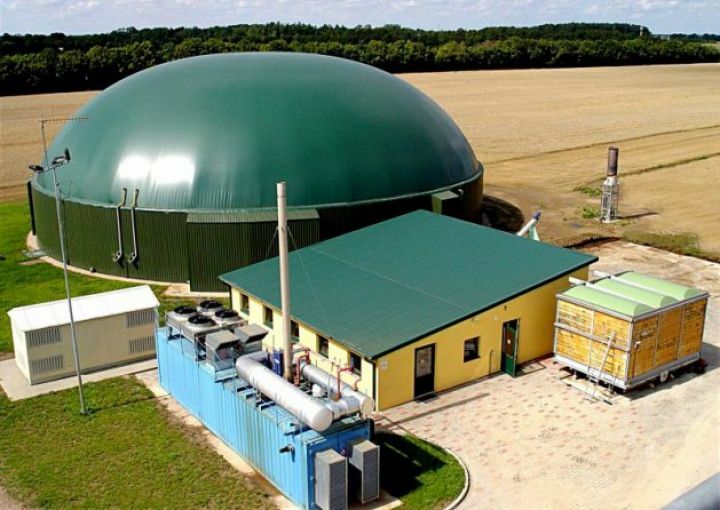 Bioenergy plants are the most commonly used methods of processing organic matter. With their help, various types of waste can be made to produce gas, which in turn can then be used as fuel for electricity production or water heating purposes. Such methods are actively used in many countries. 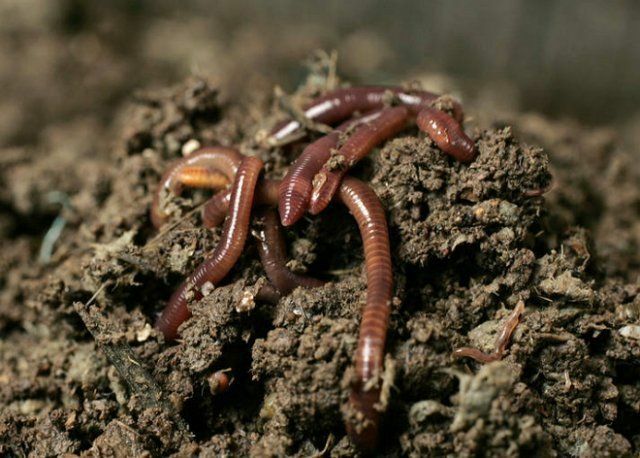 The method of processing organic waste with the help of earthworms is also quite popular. This approach is based on the so-called vermicomposting technology. The matter is that worms and similar organisms throughout their life cycle are capable of processing food substances of organic waste. During vermicomposting, grinding and chemical transformation (enrichment with mineral substances, enzymes and microorganisms) of waste occurs. During vermicomposting, disinfection of waste material also takes place. This is because of worms in the process of their activity form flora, which is favourable for the development of microorganisms that can destroy and inhibit various harmful bacteria. Thus, waste not only turns into fertilisers but also prevents the spread of multiple viruses. Increasingly, for the processing of organic substances, methods such as composting and mulching are used. The process of composting allows getting rid of the organic waste that remains after harvesting the garden crops or flowers. 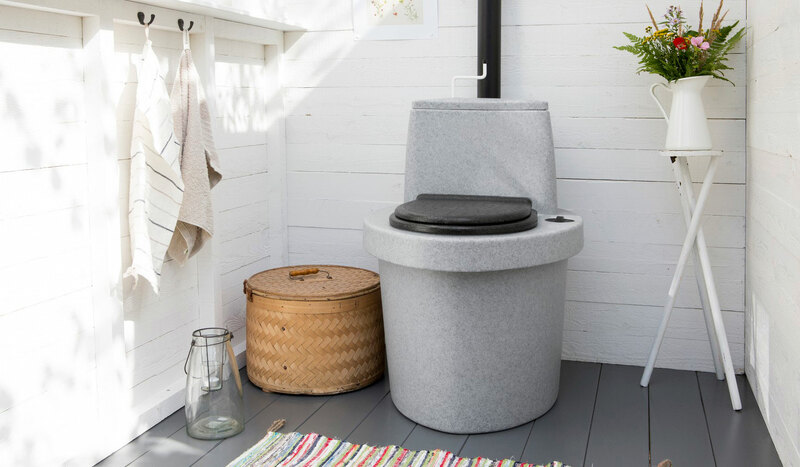 This system was developed by the Swedes, and since 1980 is actively used in Germany, most often such toilets are installed in private homes. Since 1986, there are eco-settlements with a decentralised system of toilets. No, these are not usual street cabins, installed on the site near the house. This is a shared bathroom installed in the home, but the interior has a unique system. A wholly sealed container for compost is connected to the toilet pipe. The container is continuously ventilated, it is connected to a ventilation pipe that opens onto the roof. The blower supplies the compost with oxygen while being a barrier to the smell. Filters on the bottom of the container facilitate biodegradation, including organic waste from the kitchen. Bacterial tests have shown that the resulting compost, filtered fluid and exhaust air do not contain pathogens. However, the quality of the final product depends mainly on the maintenance of the system. To ensure complete hygienic safety, compost should continue maturing for another year in the outer box before using it in the garden. Compost at Home: Myth or Reality? In addition to large projects for the processing of organic waste, now household appliances, called composters, are actively used in the world. 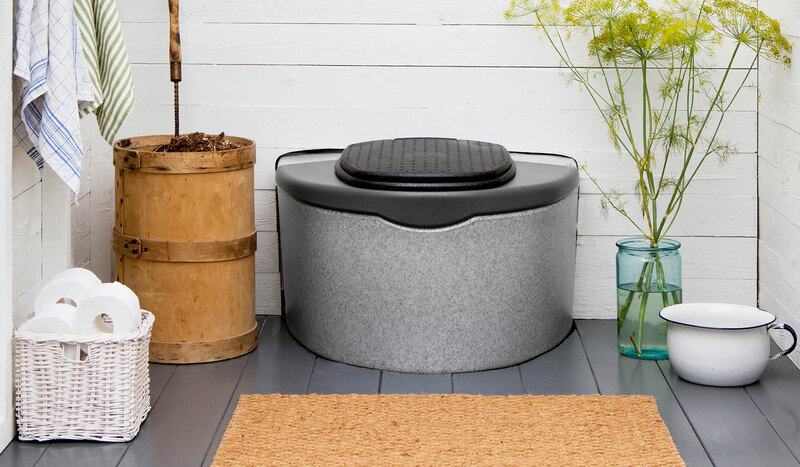 These are relatively small devices that are installed at home and help to process food residues, plant scraps and another household organic waste, producing a compost suitable for use in the flower and vegetable garden. 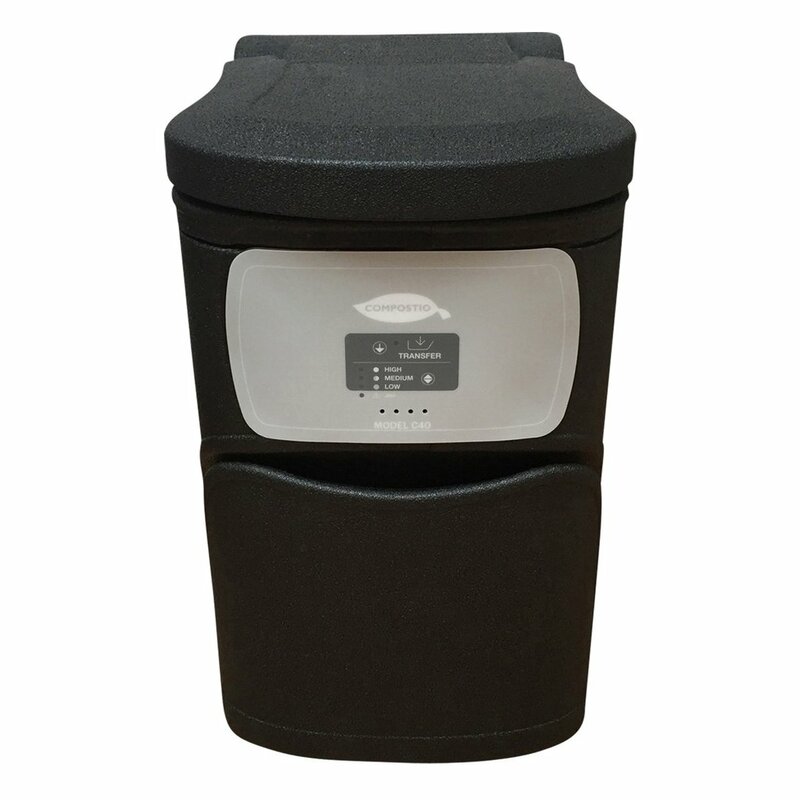 Using a composter allows you to reduce the amount of waste generated, as well as to get the necessary fertilisers for the household free. Thus, both economic and environmental problems are solved simultaneously at the level of a single household. Our company actively participates in the process of sorting and recycling of waste in Kazakhstan, and therefore could not stay away from the issue of organic waste recycling. 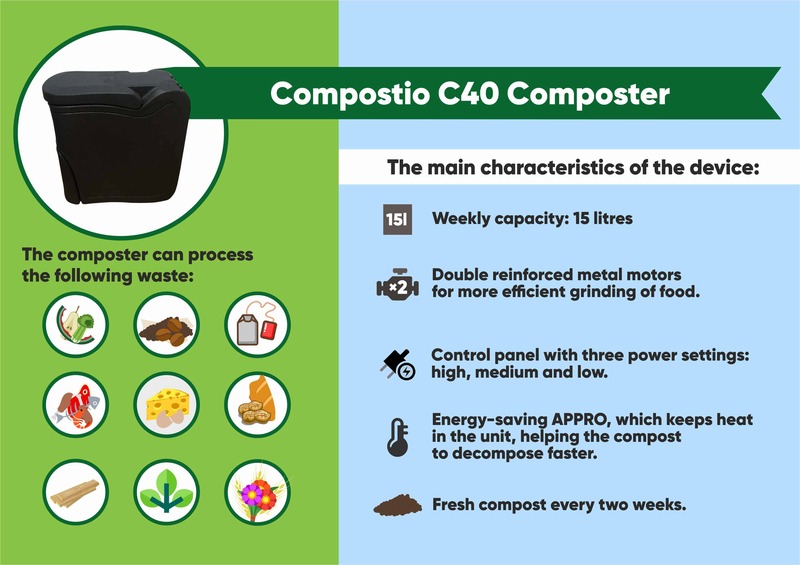 Today we offer a new device for our market – Compostio C40 Composter. The composter can process the following wastes: fruit and vegetable waste, meat, chicken, fish, fish bones, shrimp tails, cheese, eggs, eggshell, tea leaves, herbs and pruning plants, sawdust, wood chips (unprocessed, unpainted wood), bread , rice, pasta, grains, nuts, walnut shells, straw, dried flowers, coffee grounds, waste of domestic animals. We were convinced that organic waste is a valuable raw material for compost production, and its accumulation in landfills is detrimental to the ecology of the planet. The issue of processing organic waste is also relevant in our country. As a result of this process, it is possible to obtain natural organic fertilisers. 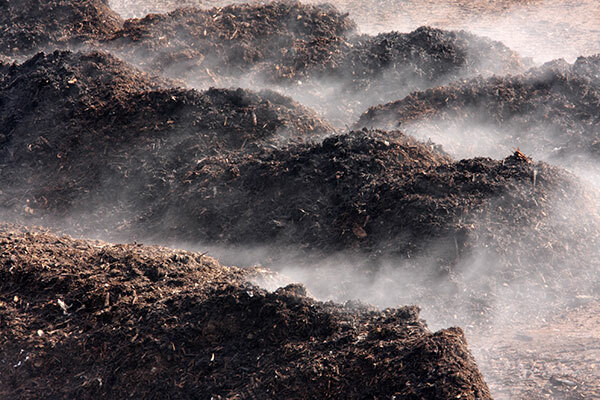 This process is promoted by microorganisms for which the environment that occurs during composting is acceptable. The compost obtained in this way has a wide range of desirable properties. Neutralization of garbage during composting occurs as a result of the death of a large part of pathogenic microorganisms, helminth eggs and larvae of flies under the influence of high temperature and antagonistic action of microorganisms, as well as the decomposition of organic debris and synthesis under the influence of a new organic matter – humus, harmless in sanitary terms , which makes it an excellent fertilizer. The process of composting is the closest to natural conditions; therefore it is environmentally safe. Besides, it is implemented quite quickly and relatively cheaply. Mulching, as well as composting, is also a process close to natural conditions. It implies sheltering the soil with a layer of peat, humus, sawdust, straw and other organic substances. Soil mineralisation. Decomposing, humus leaves space for the root system of plants, this allows it to grow rapidly and powerfully. For root crops, such a system is crucial. Compost is indispensable for soil fertility. It replenishes the needs of plants in nutrient components that accelerate growth, and significantly improves soil structure, increasing its looseness and the ability to absorb and retain moisture. After soil composting, the vital activity of soil microflora is activated, and microorganisms play a significant role in land structuring due to the transformation of organic matter into easily accessible nutrient compounds for the root system. In many Western countries, compost toilets exist in public and apartment buildings. In any case, the final product should not be used for food-producing plants to avoid the looping of the food cycle. For other plants such as flowers, compost need not necessarily be sterilised. The device is designed for household use; it is straightforward to operate, and also has a cost-effective energy consumption. It can be used at home to recycle organic waste and reduce the amount of waste emitted. The resulting compost is a ready-made organic fertiliser for your backyard and garden. Let’s start taking care of the planet’s environment starting with our own “green” house! Details can be found by email: info@tausolutions.kz. If you are interested in this article, share it with your friends. Sorting garbage at home: is that possible?